According to a report released by ZARA, the number of race-related incidents has reached a new high. 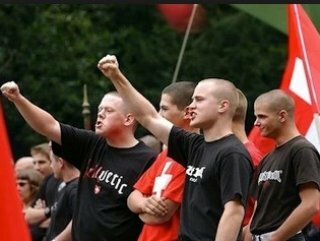 The number of reported race-related incidents in Austria in 2017 increased to a new high of 1,162, watchdog group Zivilcourage und Anti-Rassismus-Arbeit (ZARA) revealed on Wednesday. In its latest report, ZARA said the highest proportion of racist incidents, 44 percent, were made in articles, posts, and comments on the Internet. These are often directed at Muslims, refugees, or are of an anti-Semitic nature. "Racism is still everywhere", deplored CEO Hans Dieter Schindlauer in a press conference. 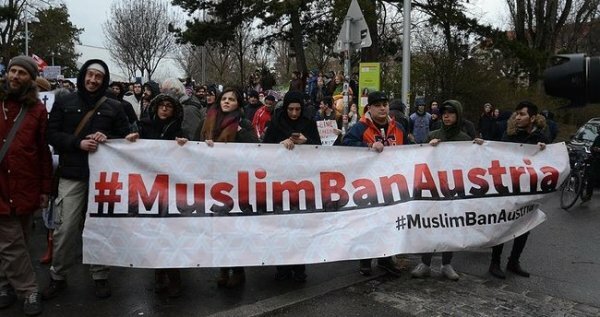 ZARA head Claudia Schafer said that it would be of benefit if the government would take a joint stance against racism in Austria, rather than officials occasionally addressing the issue on an individual basis. According to a report released by ZARA, the number of race-related incidents has reached to a new high. "Racism is still everywhere", deplored CEO Hans Dieter Schindlauer in a press conference. However, the increased number of reports does not automatically mean that racism is increasingly gaining ground, but more people are showing moral courage Caroline Kerschbaumer who directs the deliberations at ZARA. ZARA head Claudia Schafer said at the presentation of the report in Vienna that it would be of benefit if the government would take a joint stance against racism in Austria, rather than officials occasionally addressing the issue on an individual basis.